With over 60 styles to choose from and 1000’s of fabrics there really is something for everyone. Sofa Workshop can also customise their designs to perfectly suit you; this could be making it a few centimetres wider or changing the seat filling from feather to fibre. 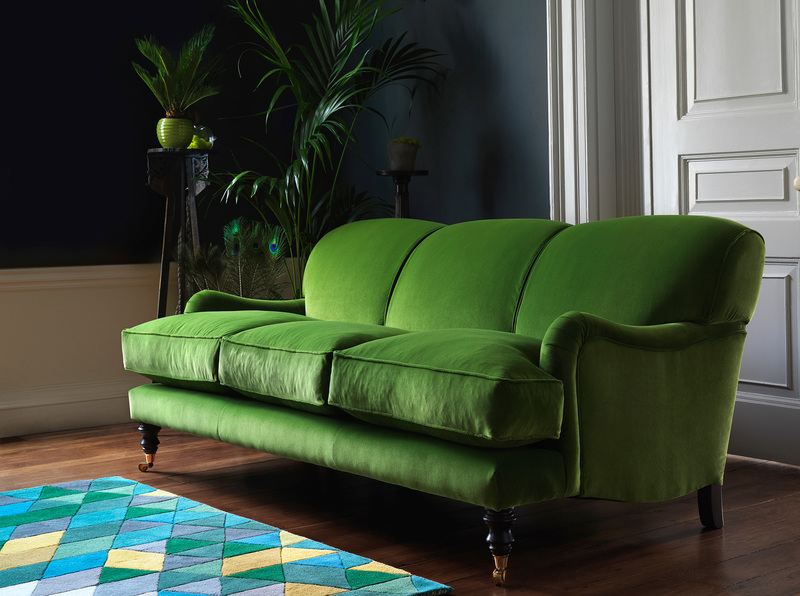 Of course, some of their sofas might be spot on, if so it’s a simple case of choosing a lovely fabric. They won’t scrimp on quality either. 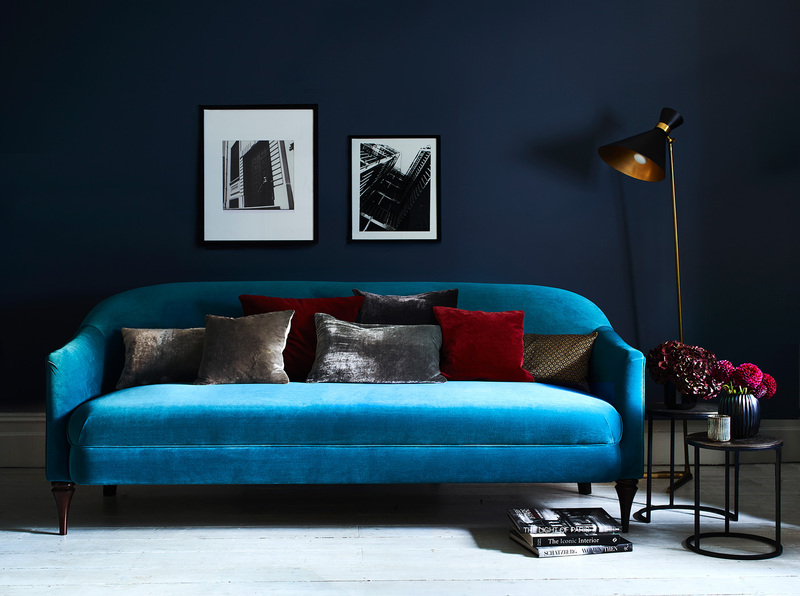 They design their sofas from the ground up, sustainably sourcing the best and most appropriate materials for the frames, springs and all the fillings. This is why they’re happy to guarantee all their frames for up to 25 years, style and comfort built to last.